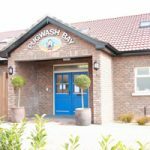 Pugwash Bay Creches are one of the largest in the North East of Ireland. Craig and Lauren are both so well cared for at Pugwash. It’s such a comfort to me to be reassured of this whilst I’m at work. 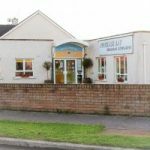 The friendly staff are extremely helpful and considerate. 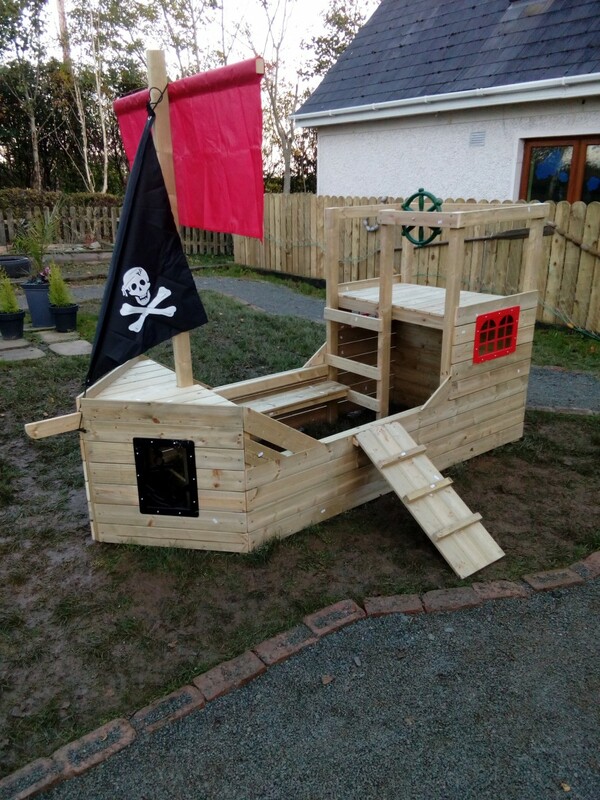 The kids have so many activities and learn so much in a professional environment which they talk about at home. I have no hesitation recommending Pugwash Bay to anyone. 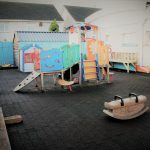 Since my son started at pugwash 18 months ago he has come on leaps and bounds and has never refused to go to “school”. He is learning something new all the time. Eva & Molly love Pugwash, especially art & crafts and the wellie walk. The staff are very friendly and the girls love them. My children are very happy here. 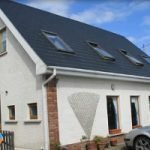 My daughter Nessa just finished in Bay Estate and I would like to compliment the excellent job done by Amanda and Gillian, they provided an excellent service, so friendly and helpful. My daughter enjoyed every minute spent in Pugwash Bay and is now so prepared for school. The rest of the team are excellent also. I would highly recommend your childcare. Both my children have went to Pugwash Bay, Annagassan and loved it. 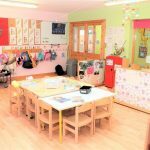 The staff are excellent and overall the experience has got them ready for school in an enjoyable way. Great place! The staff at Pugwash Bay, Lis Na Dara are lovely and caring. They have a great facility convenient to town. As a mother I am happy to leave my kids here and know they will be well cared for. 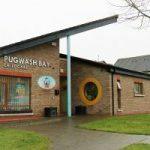 Pugwash has been our first experience of childcare. Peter has progressed noticeably during his short time at Pugwash. 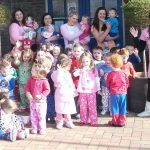 The staff are great with him and the creche have been flexible when we have needed it. We look forward to the written daily report and Peter is always happy and content when we collect him. I think there is a great service in Pugwash Bay, Annagassan. My daughter was really shy and always glued to me. Going to Pugwash Bay has really brought her out of her shell. I was a parent who said I would never put my child into a creche. I put him with registered childminders, when this didn’t work out I placed him in Pugwash Bay. It was the best decision I made as my son has come on leaps and bounds with his speech and social skills. 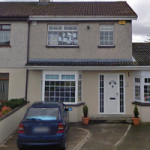 My son is now in Junior Infants and is top of his class. I believe that along with myself Pugwash helped him to achieve this. 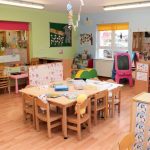 Whilst the facility is well equipped, maintained and clean, its the professional friendly staff that really make the difference. 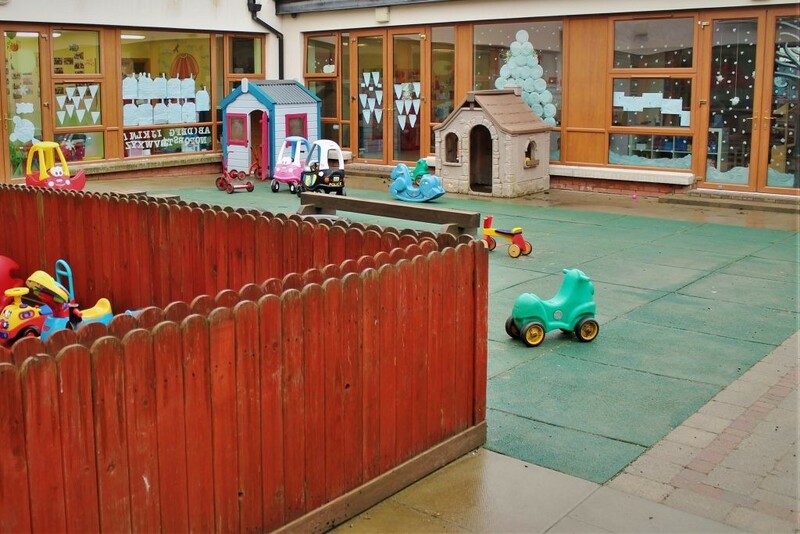 Jill enjoys her time at the creche and has learned a lot both socially and educationally. 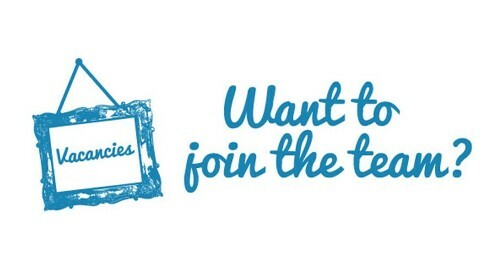 Pick a location to learn more. Brian Bell takes on Alaska! 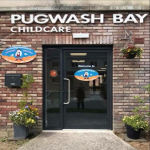 Welcome to Pugwash Bay Professional Childcare! 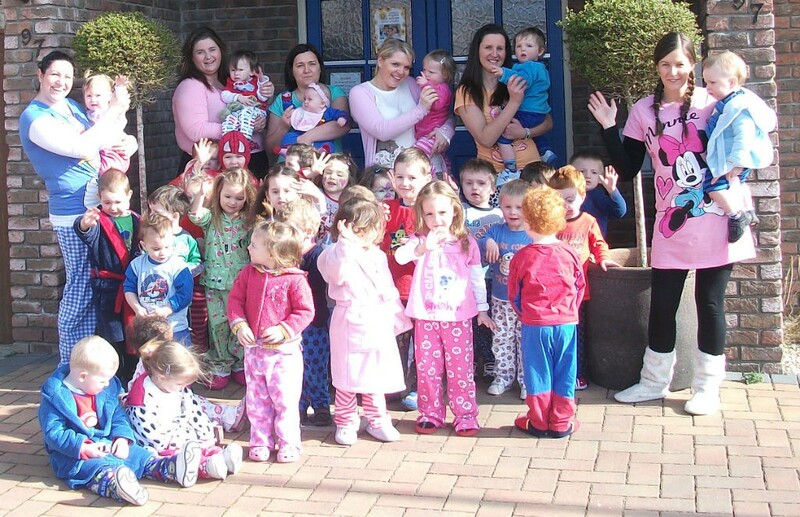 Pugwash Bay childcare is the Northeast’s largest and leading childcare provider. 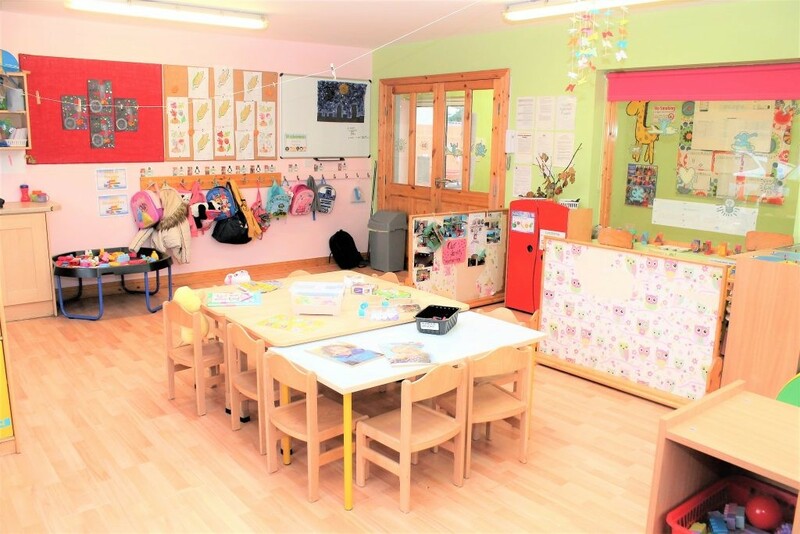 We provide purpose designed childcare facilites where all the children’s needs are specifically catered for. 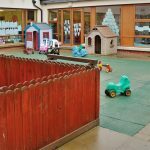 The owner, Sharon Bell has been involved in childcare for many years now. 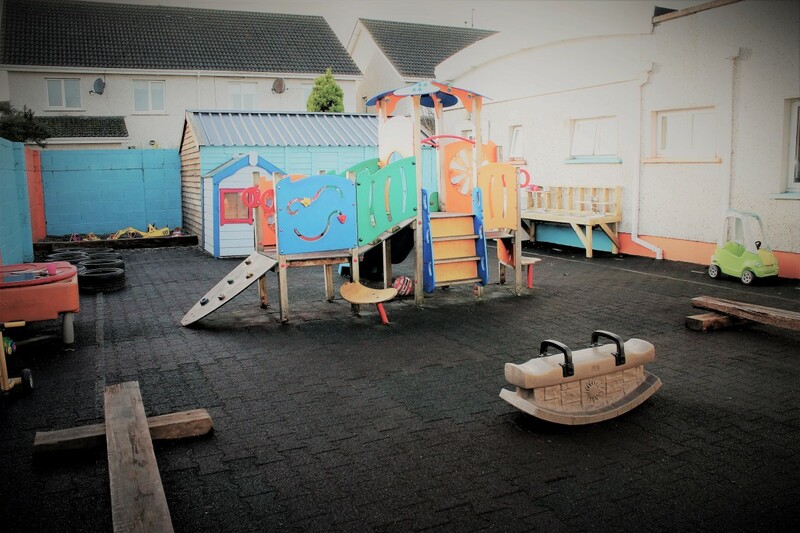 Our first childcare centre was opened in Annagassan, Co Louth, and due to the support of our customers and our staff we opened another at Bay Estate, Dundalk, Co Louth. 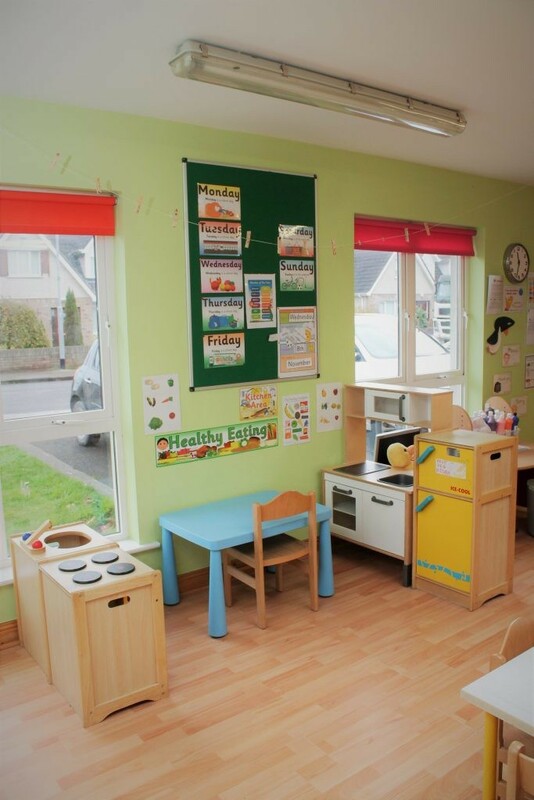 With the continued support and our efforts to constantly achieve the highest possible standards, we have grown to a point where we have now opened another four purpose built childcare centres around the county. 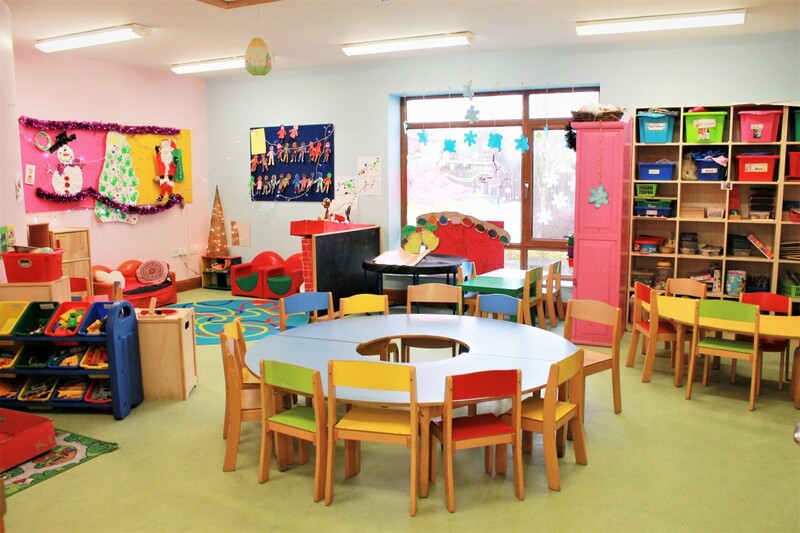 All our childcare centres are registered with the appropriate government bodies, both health and education and comply fully with all statutory regulations and requirements. 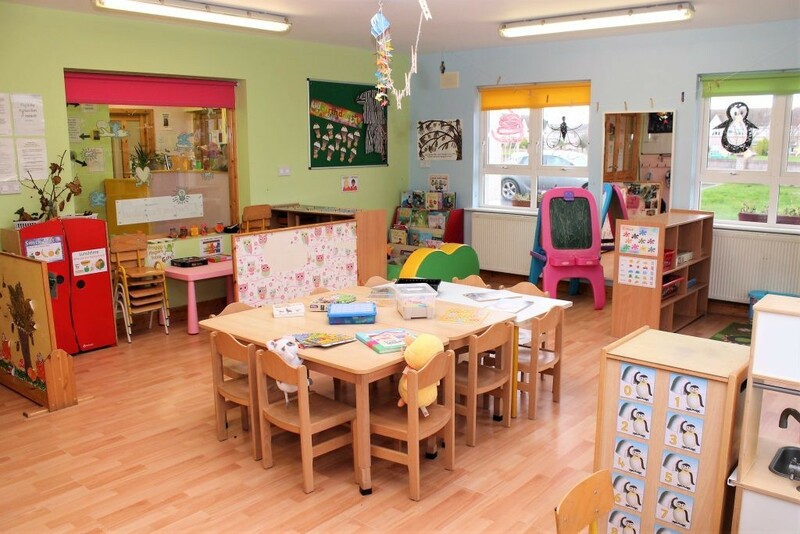 We operate an open door policy of inspection from the relevant health, fire, safety, educational and professional bodies who regulate the industry. 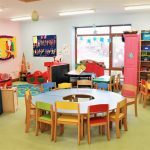 We comply with the Childcare Pre School Services Regulations 1996 and 1997 Amendment and the recent amendments implemented in September 2007. 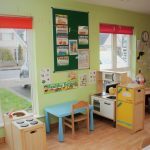 We constantly re evaluate our services to ensure that we offer parents and children a standard of childcare that is second to none. 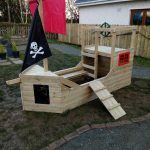 At Pugwash Bay we believe that learning should be fun, and well designed play activities are an effective way for children to learn, and we combine this with our renowned caring approach, that ensures a warm loving “home from home” environment, WHERE EACH CHILD IS TREATED WITH RESPECT AND IS VALUED AS AN INDIVIDUAL.